We believe making the best tortilla chip comes from following tradition. The corn for El Sabroso® Tortilla Chips is batch cooked in kettles over a ten hour period. The resulting cooked corn, “nixtamal” in Spanish, creates the intense rich corn flavors found in an authentic tortilla chip. Serve with your favorite salsa, queso dip or guacamole. 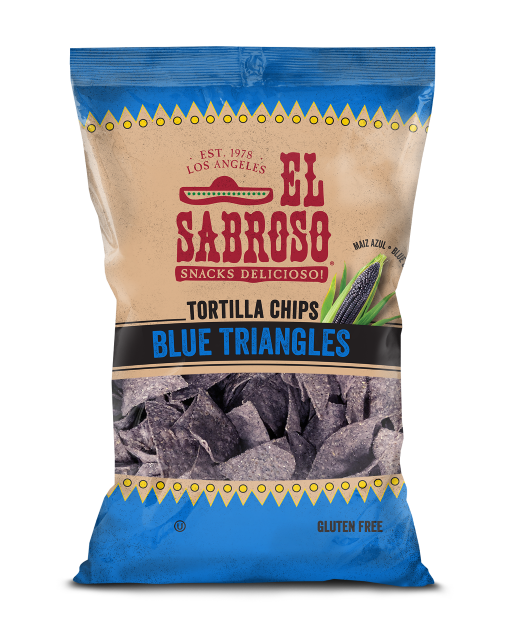 El Sabroso – Snacks Delicioso®!